The payments system in India has a long history starting from cash-based physical transactions to Card based payments, and now moving towards virtual accounts and e-payments. includes bank accounts,CASA,cheques,demand drafts,EFT,credit and debit cards,etc. New or Next generation payments- includes internet accounts, mobile wallets, mobile-based remittance services, prepaid cards, etc. 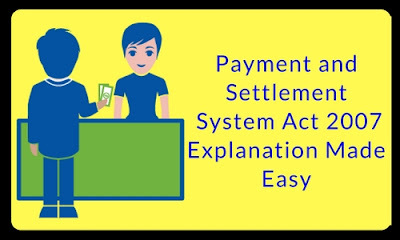 These new payments system has seen an unprecedented growth over the years and therefore to ensure the safety and security of the customers “ The Committee on payment and settlements system of banks for international settlement “and “financial action task force” released a report in 2004. The prime focus is on risks and to mitigate risks associated with these next generation payment systems. “Department of Payments and Settlement” India .was set up by Reserve Bank of India in 2005 whose aim is to monitor the Payments and Settlement SystIndia.It published reports on Indian Payments System and Reserve Bank of India’s long term vision for Safe, Secure and Efficient Payments and Settlement System for the country. The government of India passed the bill in 2006 and it became “payment and settlement system act” in 2007. 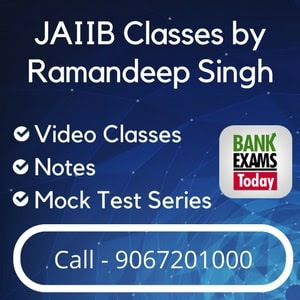 The Act has 8 (eight) chapters and 38 (thirty eight) clauses and various sub clauses covering various matters like definitions, authority and authorization of payment system in the country and it clearly mentions the duties and power of the reserve bank of India on this regard. No payments system to operate without the authorization of RBI. RBI will give the authorization to the one who satisfies necessary credentials required to function as a payments system. If the authorization is refused by the RBI, then one can appeal to the central government within thirty days of refusal and the decision of the government is final in this regard. RBI has the power to determine the standards of the payments system. RBI has the power to access any information related to payments. RBI may enter any payments office and inspect at any time pertaining to the conditions. When a person contradicts with the section 4 or with section 7,he shall be punishable with imprisonment for a term not less than 30 days which may extend upto 10 years with or without a fine of one crore rupees or combination of both.